Every generation’s kids seem to know much more about technology than the prior generation. I grew up as part of the first wave of kids to use desktop computers, and now the little ones are using smartphones and tablets like they were born with them as appendages. Today’s youngsters are picking up science and technology at a faster pace than ever before. 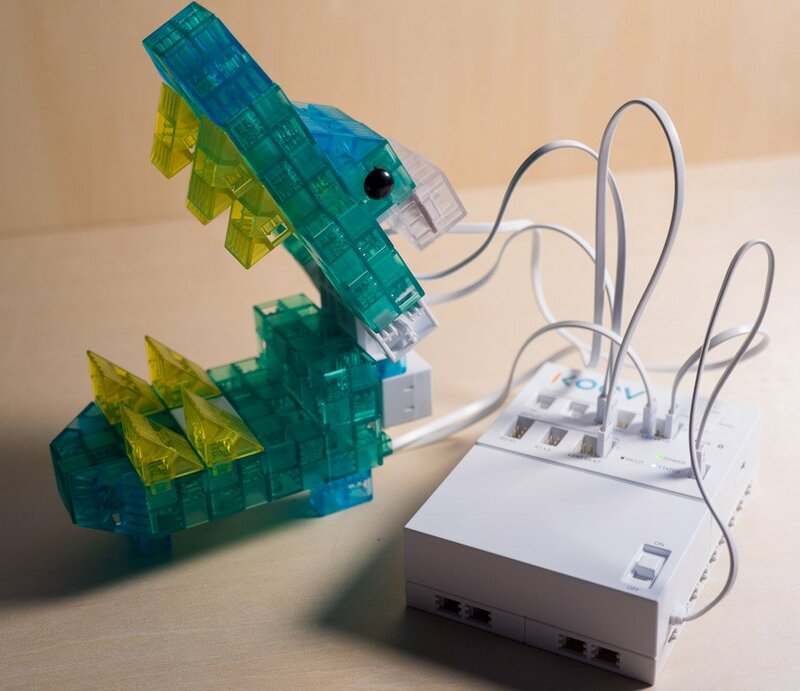 Now, kids can learn how to create their own robots at home or in the classroom. 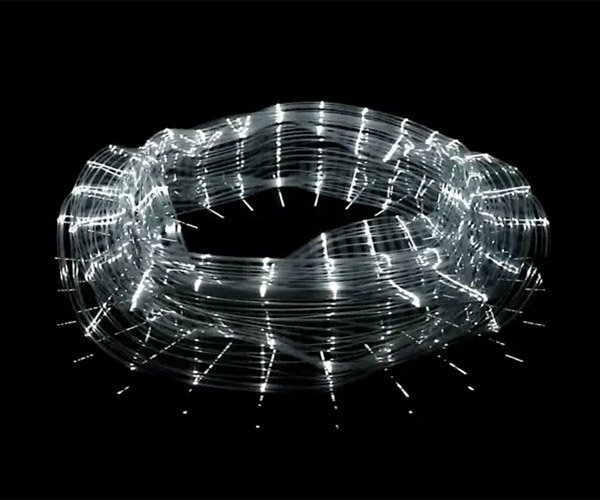 Developed by Sony Electronics and Sony Global Education, the KOOV building system aims to teach kids to do just that. 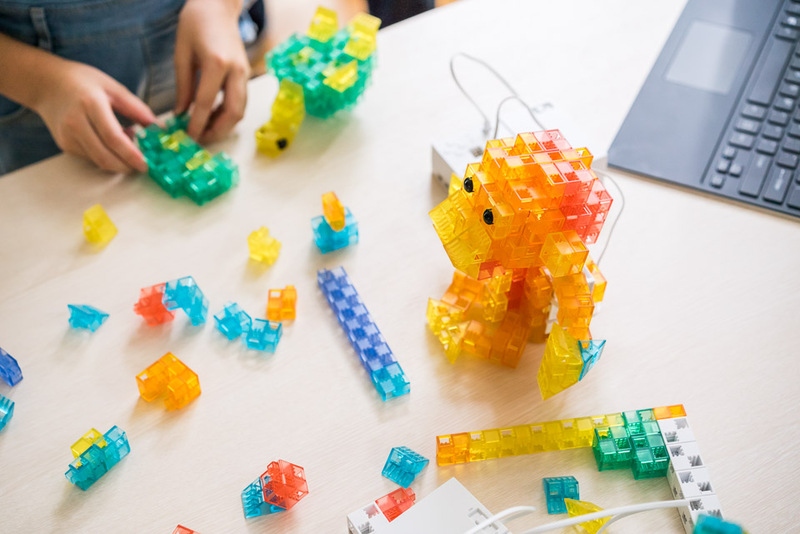 Already in use by thousands of kids in Japan and China, KOOV is a complete robotics learning kit that works with simple building blocks which snap together to form robotic constructions. The system not only aims to teach the basics of robotic construction, but the fundamentals of programming. 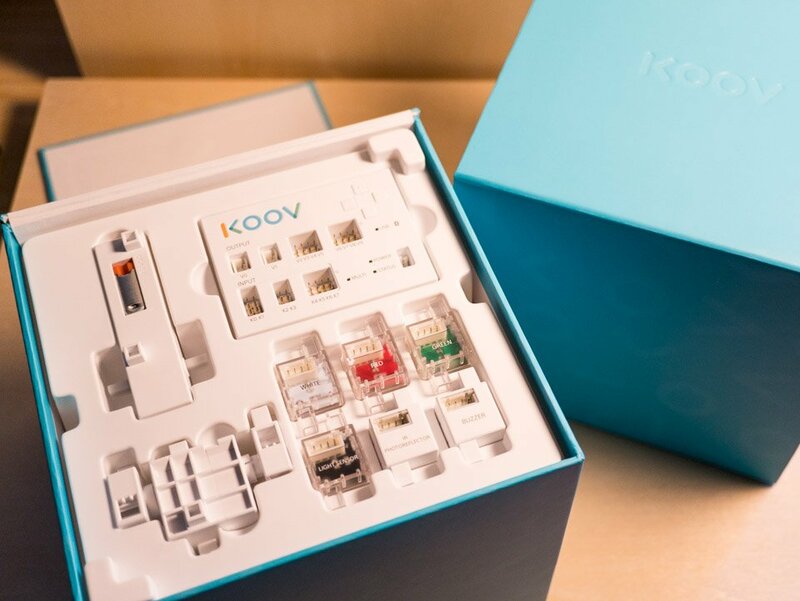 KOOV comes in three sizes at this point – a 115 block Basic kit with 8 electronic modules, a 172 block Starter kit with 15 electronic modules, and a 302 block Advanced kit with 23 electronic modules. My review system was a pre-release version of the Advanced kit, though I didn’t build anything complex enough to require anywhere near all of the components that were included. There are a variety of block shapes, and enough colors available to make clearly identifiable objects. Unlike traditional building blocks, KOOV blocks have an asymmetrical stud and opening pattern, allowing each piece to work in multiple configurations, though I found this made it easier to make mistakes following construction diagrams than with LEGO blocks. In addition to the building blocks, the Advanced set comes with wheels and gears. Available electronic modules include LEDs, light sensors, motors, servos, and buzzers. Each module connects to a central control block using thin wires with basic pin type connectors, and the control module connects to a 3-AAA battery module to provide power to the electronics. If there’s any concern I have about the hardware design, it’s that the skinny pins that the wires connect to could be easily bent. I speak from experience with other electronics which use similar connectors. For something designed for use by kids, I wish they had gone with more rugged connectors on the control module. 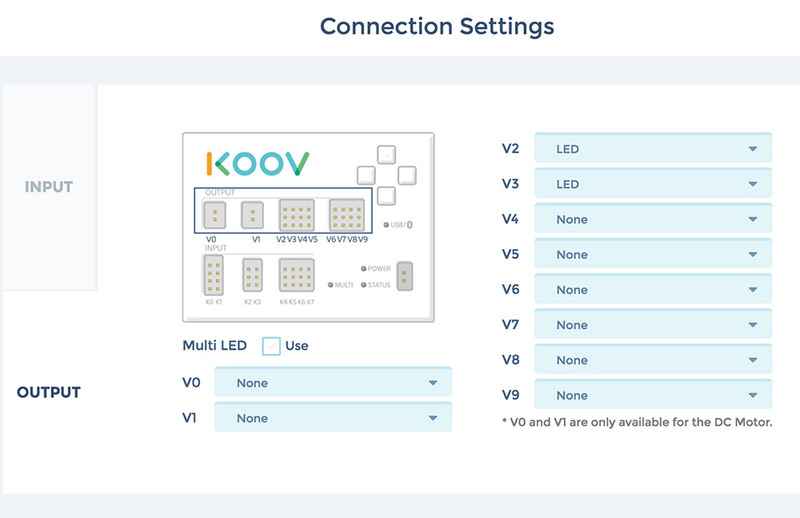 Setting up KOOV is easy. You simply install the Windows, Mac or iPad application, create an account and an avatar, and you’re ready to build. 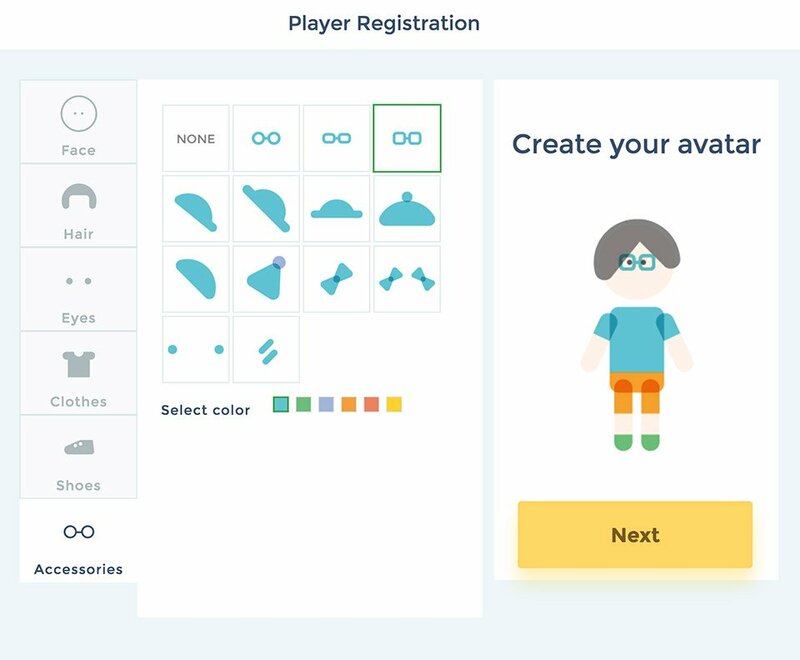 Multiple players can create custom avatars, and the app will store a complete history of their builds and achievements too. There are three ways to dive into KOOV, depending on your level of comfort. First, there’s a Learning path, which teaches the concepts behind planning out and developing programs, as well as building structures. Second, there are pre-made “Robot Recipes”, which walk you through the process of building pre-designed robots and structures. Third, is the Free Production mode, in which you can create completely custom robots, assigning sensors and creating code without the guidance that the other modes come with. I did all of my testing with the Mac version of the KOOV app, so your experience might be slightly different on the Windows or iPad versions. That said, for a pre-release product, I found the application to be remarkably solid and complete – though not all of the Robot Recipes have been translated from Japanese into English quite yet. Sony says that the English language production version of KOOV will include 5 Robot Recipes with the Basic kit, 14 Robot Recipes with the Starter kit, and 23 Robot Recipes with the Advanced kit. Since I have quite a bit of experience writing code, I decided to dive straight in and build a robot from a recipe. I started with an alligator, complete with a chomping jaw that opens and closes if you stick your finger in its mouth. The build process was easy to follow, starting out with a parts inventory so you can sort out everything you need in advance. Robot recipes include clear step-by-step directions, accompanied by graphical representations of the bricks as they come together. 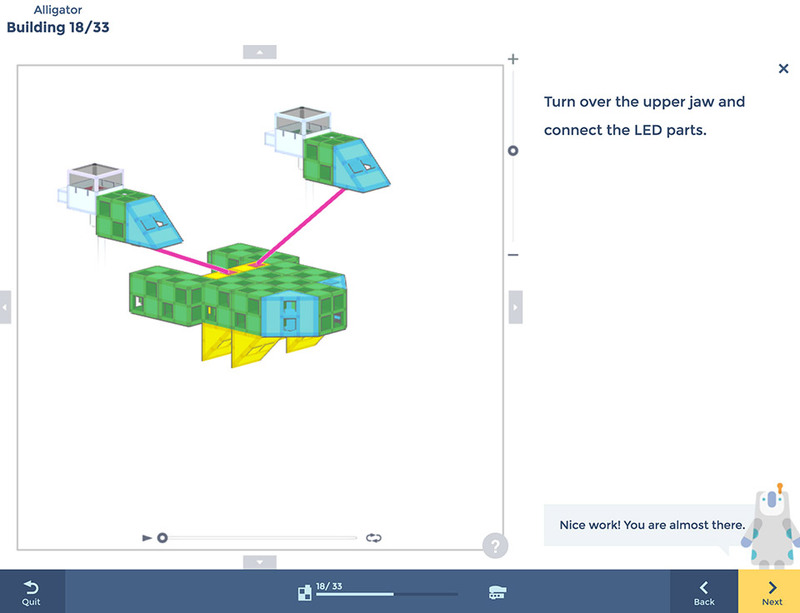 If you’ve followed a LEGO build guide, it’s quite similar, but KOOV is better, because you can zoom in and rotate the assembly diagrams in the app – which is often helpful in identifying which way the bricks need to snap together, or where wires should be routed. Once your parts are completely assembled, you can immediately test your robot out. 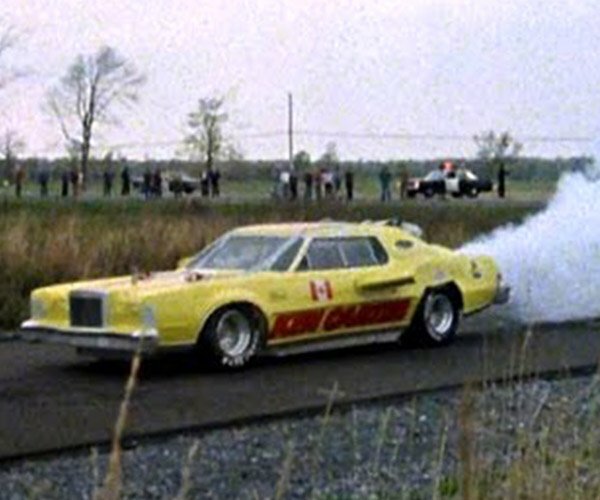 This is one area where the instructions weren’t 100% clear the first time out, but you need to connect the control module to your computer via USB or Bluetooth before entering programming mode. Once in programming mode, you can view or modify the default programming for your Robot Recipe. The programming interface is clean and intuitive, and uses programming “blocks” to hide underlying code complexity. This encourages kids to experiment and focus on learning the fundamentals of programming logic and structure rather than code syntax. Control blocks include things like loops, delays, and if/then logic. 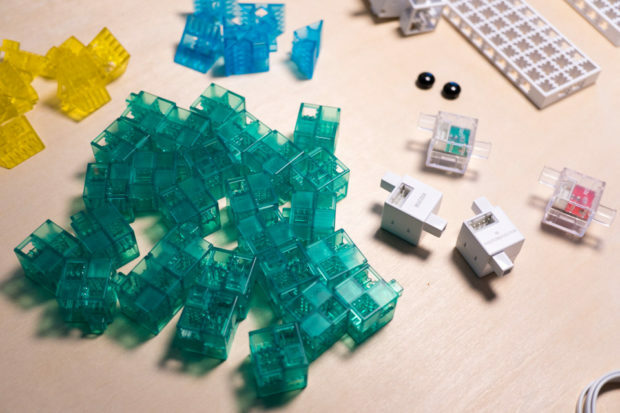 Motion blocks trigger outputs like motors, servos, and LEDs. Sensing blocks capture inputs like the IR sensor. Operators are used for logical comparisons like greater than/less than, randomization, and math. Variables can be used to store and transfer data between blocks. All of the basic concepts of structured programming languages are here. 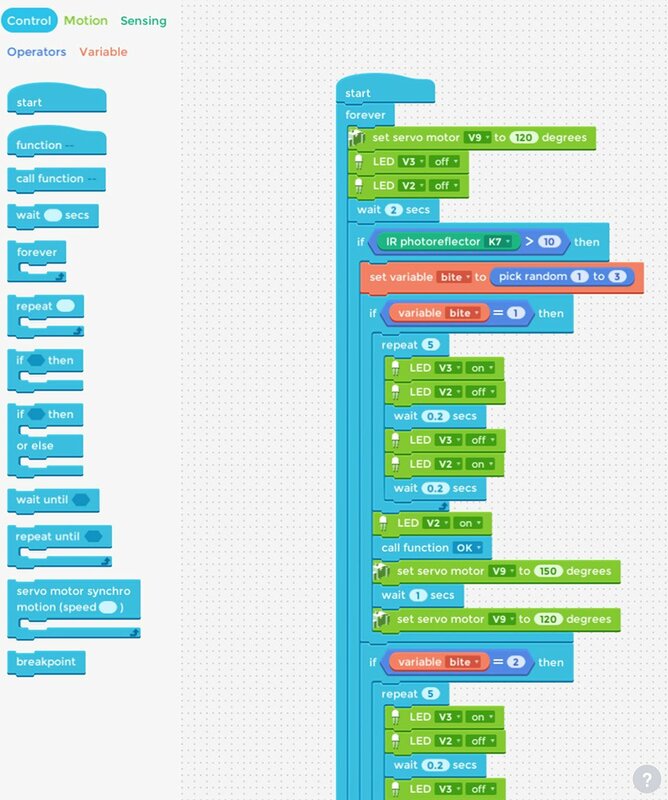 Simply drag and drop the code blocks you want into the logic grid, and can immediately test your code with your connected robot. Once you’ve worked out the kinks, you can download the code to the robot so it can function without the USB or Bluetooth connection. One minor annoyance in the KOOV app is that the music that plays in the background while building can only be disabled from the main screen, so if you accidentally leave it turned on, you have to exit out to the main screen in the middle of doing your work. I’m thinking this button should be accessible throughout the app. 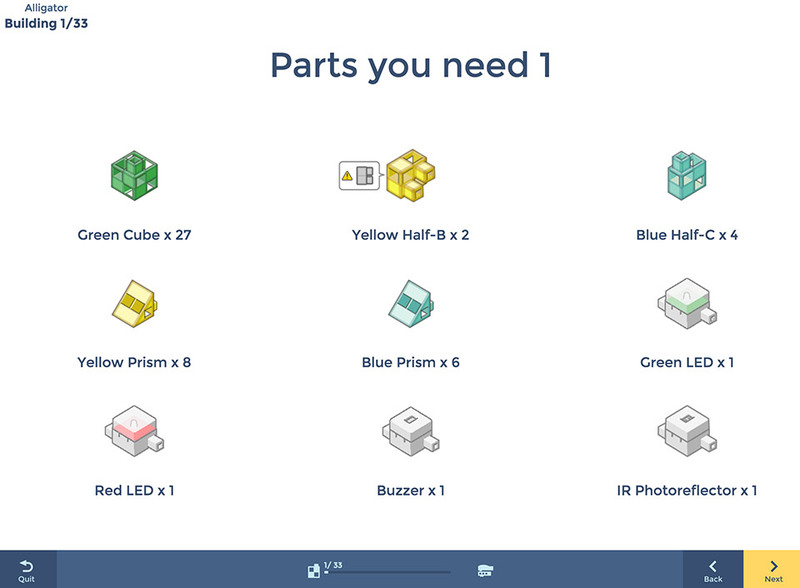 When you’re ready to build your own completely custom robots, the programming interface is the same as what you learn using Robot Recipes, minus the guided build diagrams. You’ll also spend more time using the Connection Settings screen which lets you assign the electronic blocks to the various inputs and outputs on the control block. 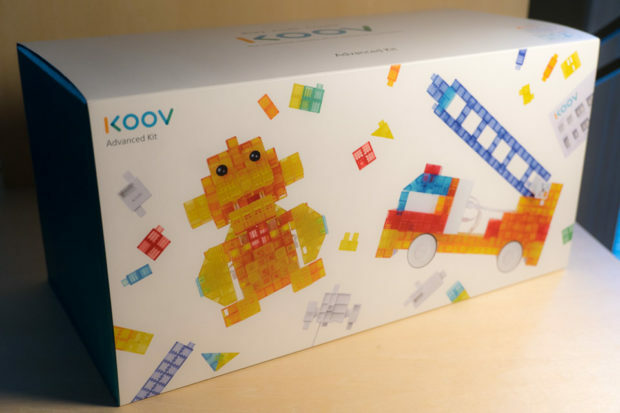 I think KOOV is a great way for kids to learn about the fundamentals of programming logic and structure while having fun and exploring their creativity. 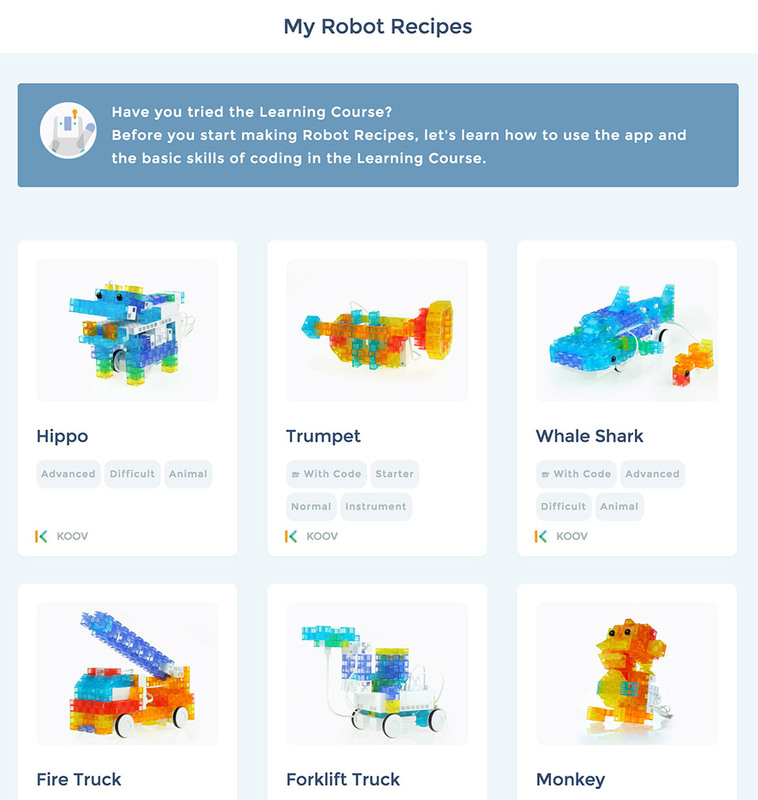 There’s a nice progression from the basic programming lessons to building Robot Recipes to building custom robots, so KOOV is adaptable to a variety of skill levels too. You can pre-order KOOV kits over on Indiegogo through July 20, 2017, with shipping expected to start this November. 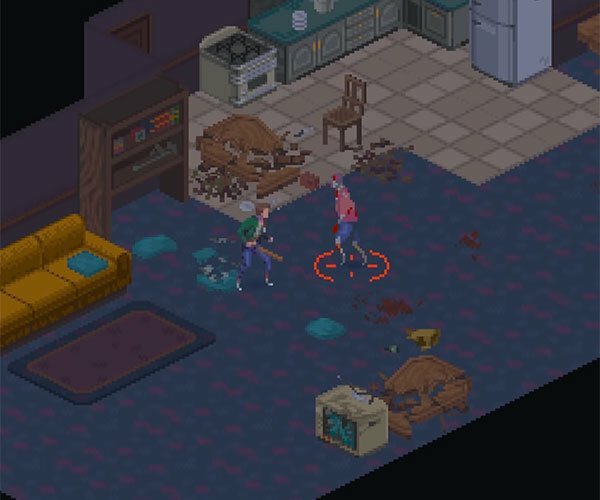 Early backers can get the Basic kit for $159, the Starter kit for $287, or the Advanced kit for $399. Those prices might seem a bit high if you think of KOOV as a kid’s toy, rather than the useful educational tool that it really is. 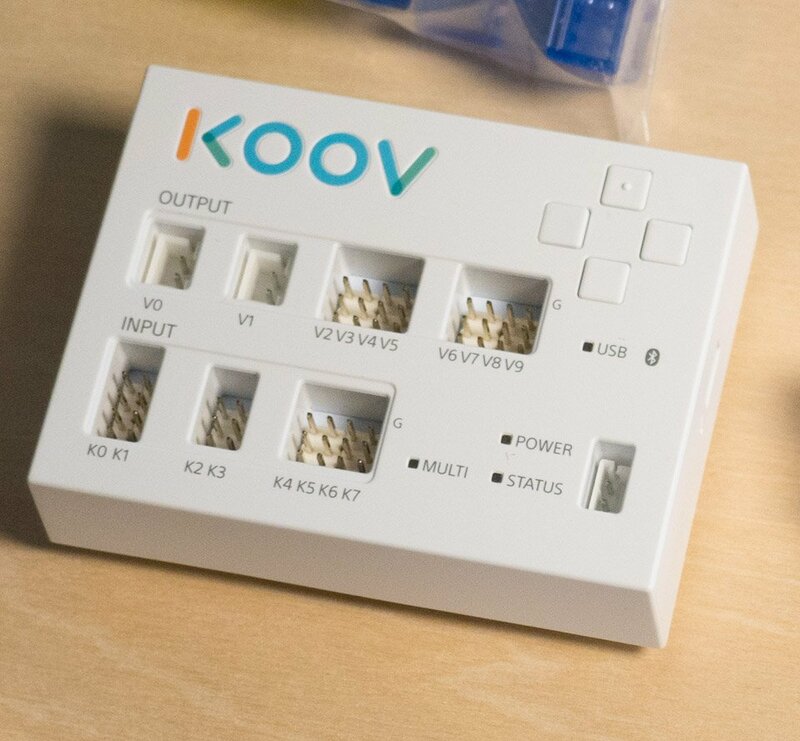 Unlike other crowdfunded products, KOOV’s hardware is final and ready to go, and the software is very close to ready to ship as well. It appears that most of what remains to be done between now and its launch date is translation of the various Robot Recipes into English, and minor fine-tuning of the software, so you can pre-order with confidence.